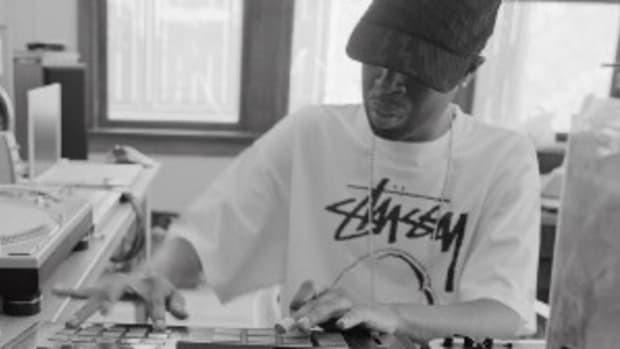 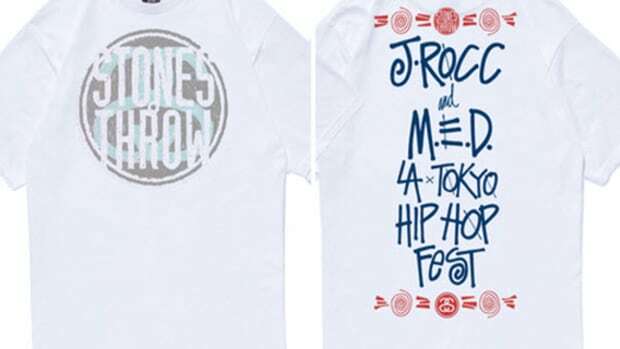 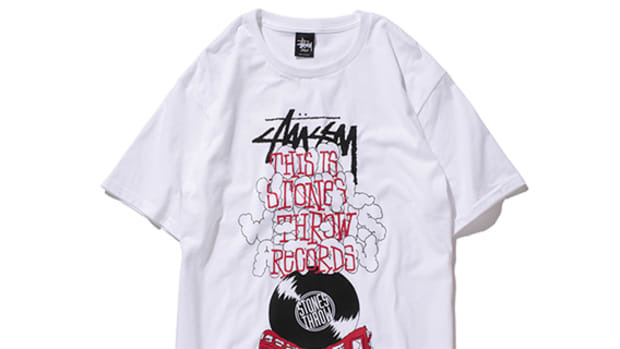 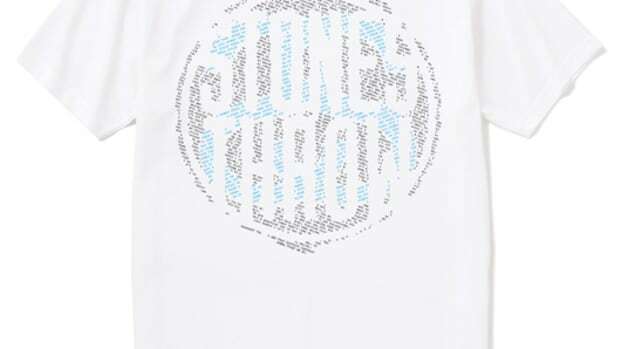 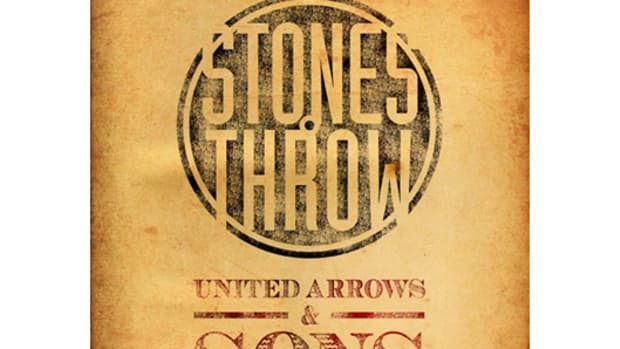 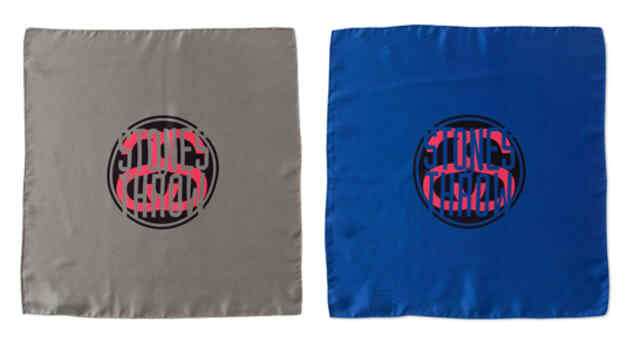 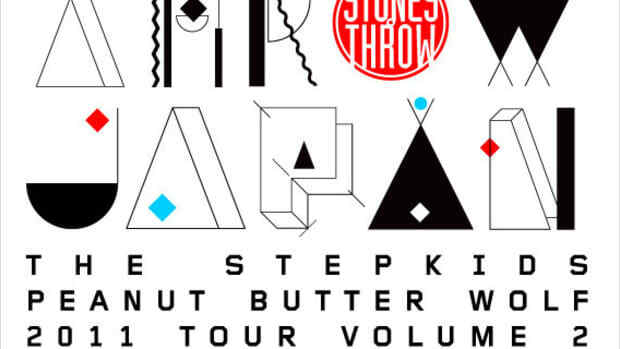 There is a history between Stussy Japan and Stones Throw when it comes to their Japan tours. 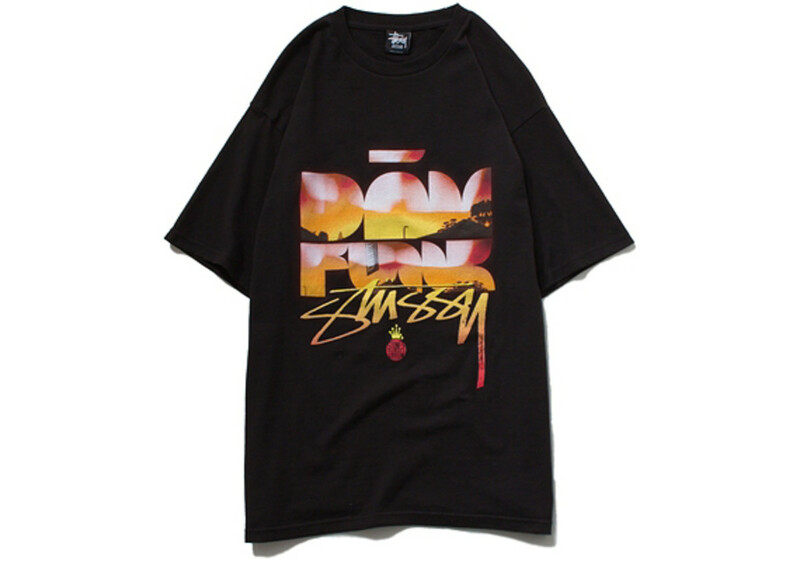 Plenty of partnerships have come and gone, and this latest t-shirts are in support of the DaM-Funk Japan Tour 2012. 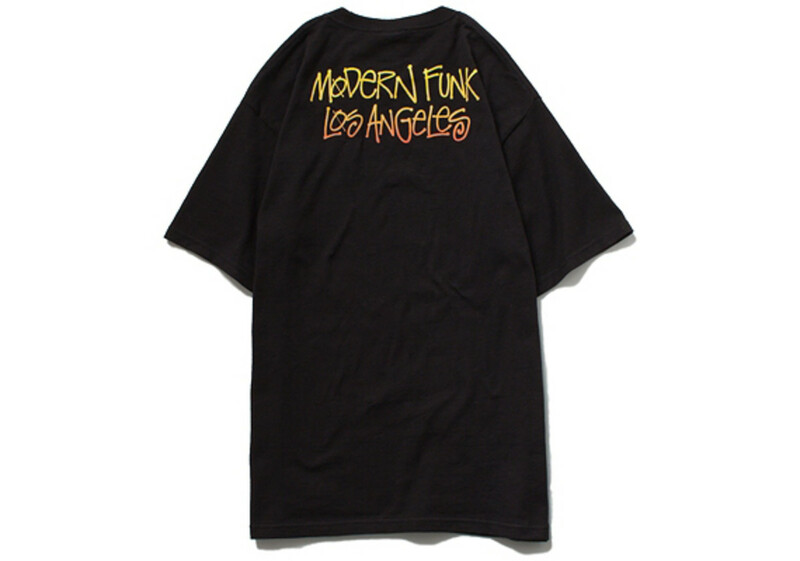 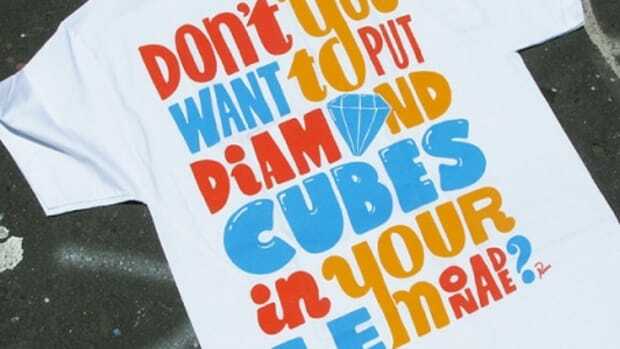 Max Mythic designed the chest graphic, while the rear text reads "Modern Funk" and "Los Angeles", paying homage to his signature sound and hometown. 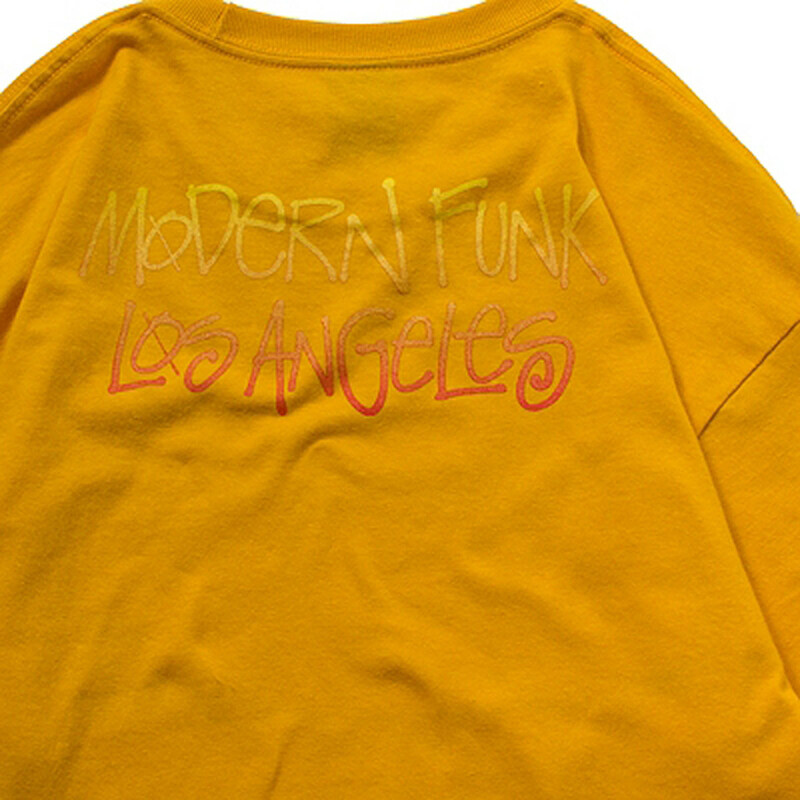 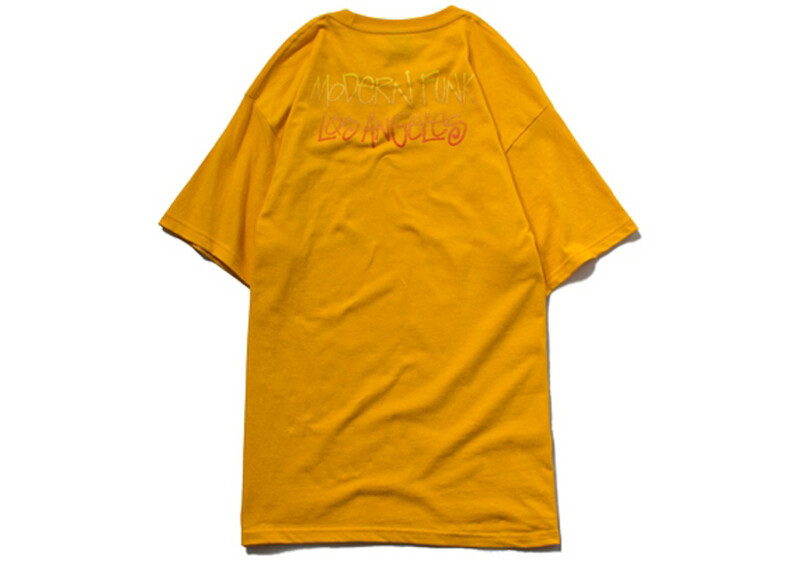 Black and yellow colorways will be on sale from Stussy Japan stores and online shop, plus a special burgundy t-shirt were available exclusively at the DaM-Funk concerts in Tokyo and Osaka.